Hi there, everyone! Do you select a word of the year? Some years I do, and most years I don’t. 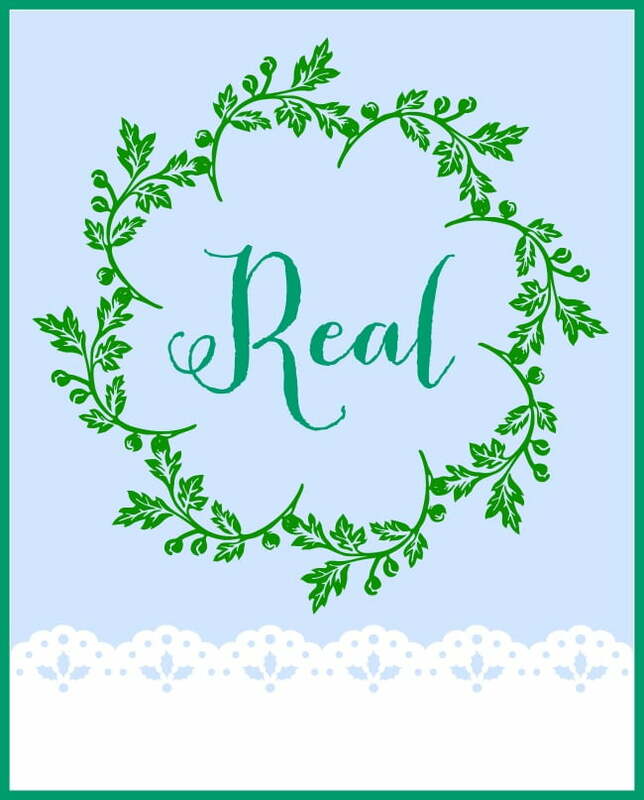 But this year I picked the word “REAL” to be my ……..WORD OF THE YEAR! Selecting this word to give focus to this new year was not hastily made. It’s something that I’ve been thinking about for quite a while. You see, about 3 months ago, I was sent a book to possibly review on the blog. In November, I finally found a little time to read this book, and I was profoundly impacted by the information in it. 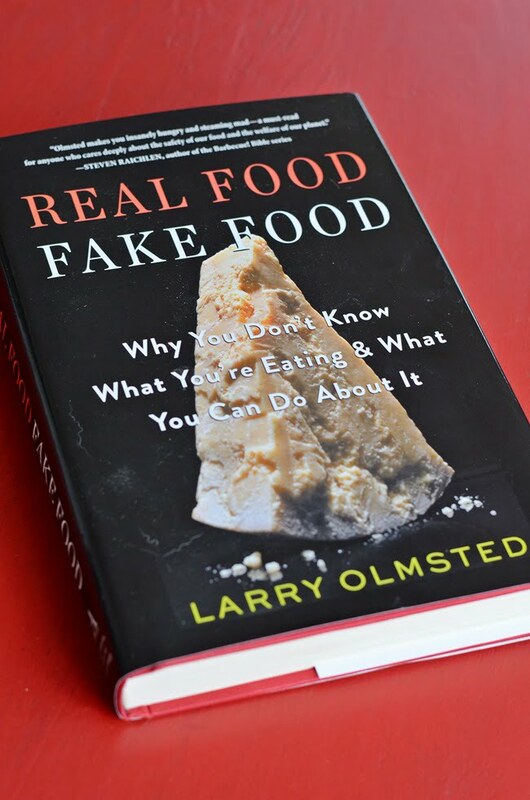 In fact, I was actually very alarmed by the information in the book (Amazon Affiliate Link) Real Food/Fake Food: Why You Don’t Know What You’re Eating and What You Can Do About It. The book explains how Americans are being duped by fake foods and being scammed by food labels. Although I had watched the television program 60 minutes when it did an investigation about the ingredients in grated Parmesan cheese and olive oil, it did not impact me as much as reading all this and more in Olmsted’s book. What I was most alarmed about is the fact that government agencies are NOT protecting our food supply. It is up to us individuals to protect ourselves and our families. How do we do that? Well, we arm ourselves with information. And that’s what I’ve been doing for the past few weeks while I’ve been nursing a horrible cold. I’ve been reading a lot of books and gathering information in order to increase the amount of REAL, unprocessed food that we eat. Eating vegetables that we grow in our own garden is about as real as you can get, but there is so much more that we need to be doing to eat a healthy diet. So that’s one of the reasons I’ve selected “REAL” as my word of the year. I’ve even printed off my graphic (half size) to fit in my agenda to help me stay focused. I’ve even printed off some weekly menu charts and grocery lists to help me in this journey. Because let me tell you, eating a REAL FOOD diet is not easy, but I’ve concluded it’s the best path for Leo and I to follow. I thought that I’d make information about REAL FOOD a regular feature of the blog so that I could pass along vital information to you, dear readers. I’ve already made a few changes that I feel so much better about that I will be sharing soon. 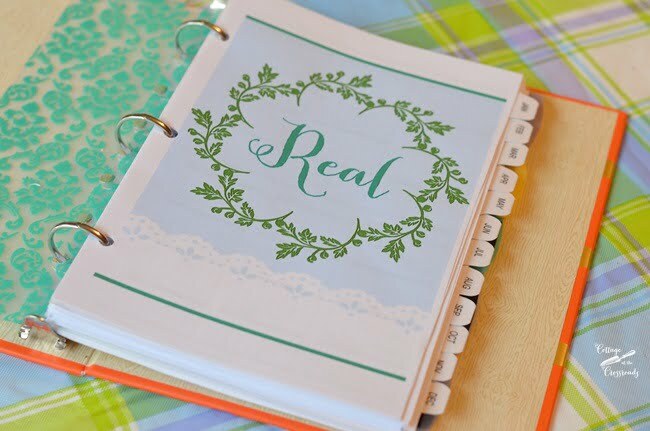 Another reason I selected the word “REAL” is that I have planned to share more about our personal lives on the blog. This past year we faced some REAL health issues that I have never revealed but will be doing so soon. So eating the healthiest food is even more important than ever. So REAL FOOD, REAL ISSUES, and REAL LIFE will be our focus for 2017 along with some REAL FUN, too! blog…am very interested in learning more about food, etc. Please continue to share your information. Looking forward to reading this. Having had cancer 4 x makes me even more interested in good and bad. This lady has a lot of info. I will be interested to read what you post on this subject. I have read and been aware of this problem for quite some time. There ought to be a law against what is being done to us through our diets. 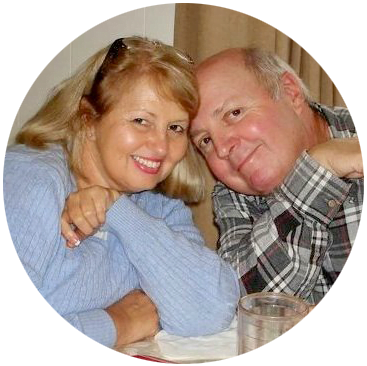 I will select my word to be joyful since I have not been very joyous since Jim passed away last February. I can hardly believe that in a short time it will be a year. It is a little less painful, but not that much. I still miss him loads even though I know he is in heaven and not struggling to breathe anymore. Cleaning products I have for years gotten away from so many manufactured ones that have many toxic ingredients. Real I like your topic! Keeping it Real! 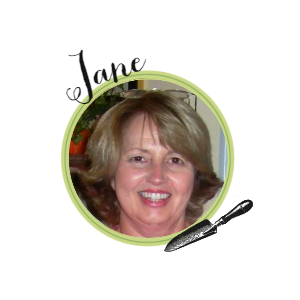 Thank you Jane…..FOR BEING “REAL”. Great start to 2017, Jane. ??????? ?I will be anxious to read your posts all year. Such a great word to start the year off with! Sometimes I don’t want to know all that stuff about the bad we at eating, but I look forward to what you will share. Your post on Real Food is very interesting. I really don’t know much about it so I am looking forward to your upcoming articles. I’ve already requested this book from the library and may end up buying my own copy. Thanks. The best advice I heard years ago is: if it comes in a box, don’t eat it. The next thing one should do is get rid of the microwave! Congratulations and Thanks! I’ve been doing Real Food for about two years. I’m 76, look 50, and feel 39 . . . Better health, I call it Healthy Longevity, is in store for anyone who chooses this path. Great word Jane, thanks for sharing! I am very interested in this topic and look forward to your upcoming posts. Thanks, Jane, for your help. I am eager to read more, thank you! What we put in our bodies definitely has an impact on our health. Looking forward to hearing more! Thank you! Can’t wait to hear more. You know..I have Rheumatoid Arthritis. I went to a wellness doctor that I knew. He was a former neurologist who didn’t like what he saw anymore and ventured out. I gave him a shot. Unbelievable classes and information. I am off of all RA meds which were truly killing me, lost 30 pounds and feel better than I have felt in 20 years. Unbelievable the effects food was having on me. I’ll be looking forward to reading all of your posts this year:). I just had a conversation with my husband about eating better. So much convenient food is available, but there is a trend of having whole foods more available and less expensive too. Eating from your own garden is wonderful. My mom had a veggie and flower gardens in Colorado, the veggies tasted real! I think we ate better when we were kids and we were active too. Looking forward to your REAL posts. I had heard about the parmesan cheese and olive oil and only buy the real ones now. I need to get that book to learn more. This book is a good way to start delving into this topic, but it is lacking in making very many specific product recommendations. Grocery shopping can be so confusing so I thought I’d post about recommended products.